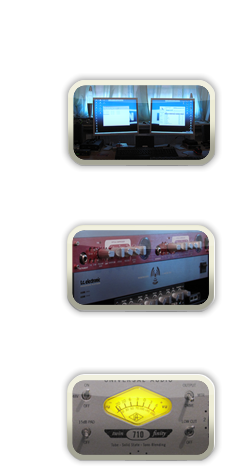 You are visiting the website of Invisible-Sound audio production, an independent service provider in the domain of music production and audiodesign. If you are looking for a strong, experienced partner for planning and realizing all levels of professional music production – from composition to the final mastering – you are just at the right place. Invisible-Sound offers you the kind of music that makes your product stand out from the crowd.